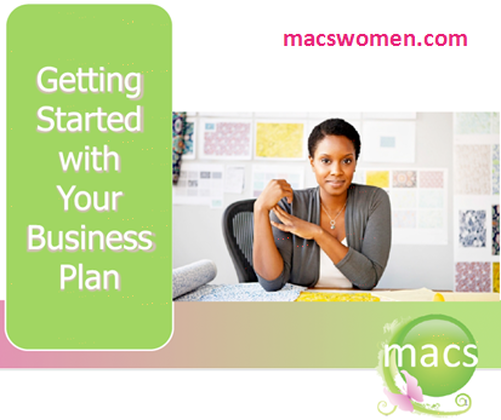 Thank you for clicking through and opting to download a MACs Women In Business free report. The fact that you are here means that you are interested in learning more about who we are and how we benefit professional, business women in Westchester, New York and across the Globe! Here on the MACs women in business site you will find relevant information, tips, products, events, testimonials and plenty of great articles for operating and growing a successful business. Enter Your name and email below to sign up and get your free report! Join 13, 381 other business owners and get free weekly email updates!